Custom printing always drive more business and enhance the corporate potential to influence the minds. 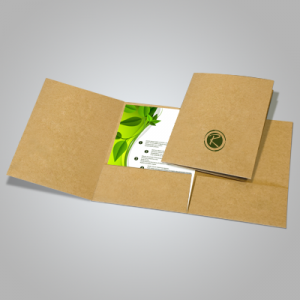 The same goes for custom folder printing services and solutions. 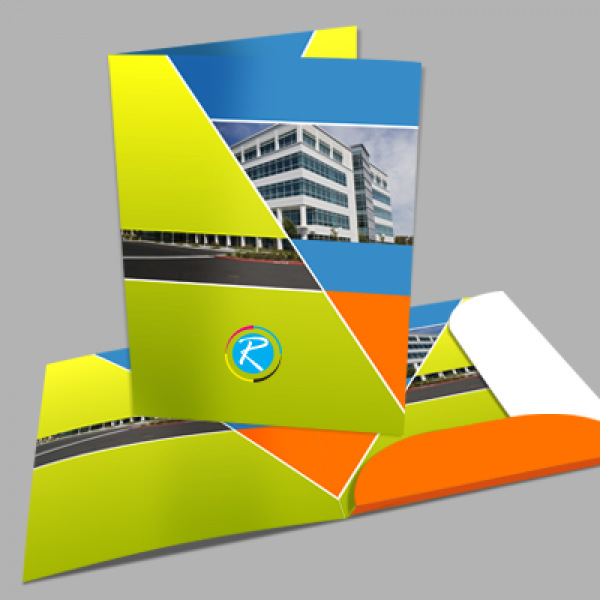 Particularly if you are planning to drive some internal marketing or corporate relationship marketing campaigns, custom window folders can strike and make a lot of deals for you. 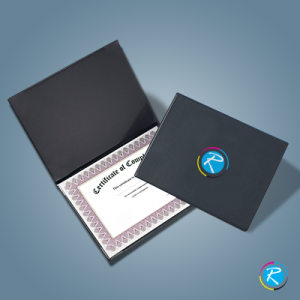 Sharing your business contracts, corporate agreements or important files to your clients, supplier and any business stakeholders inside a custom file folder can create brand loyalty. 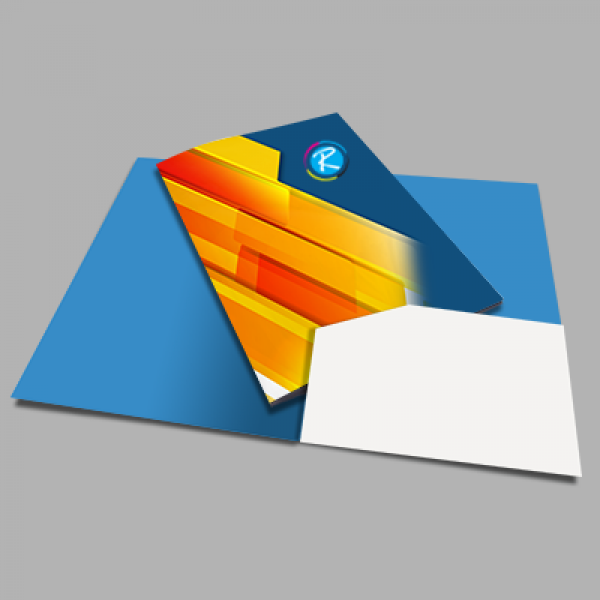 With your brand name and corporate slogans printed, window folders can throw a very delicate impression of your business as a corporate entity. When we say the word 'custom', it means that a product that is completely personalized in terms of outlook, concept, graphics and shape. Size is another important thing, where folders have variety of choices. Normally, a cheap folder can be available in multiple sizes like 9.5 x 14.5, 6 x 9 to 9 x 12 and 18 x 14.5, so it is very important to make a suitable combination of words, graphics and design. 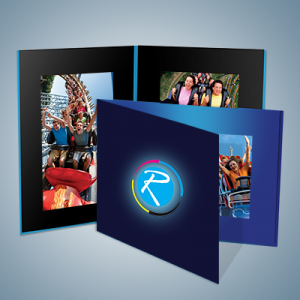 RegaloPrint is one of the leading printing companies that offer you completely customized products and printing solutions. Our team consists of professionally qualified designers who can help you go for the most suitable product and model for you. Here, you can customize shape, size, content, graphics, print material and printing process for your products as per your needs, requirements and budget.